As cute and colourful as he is friendly and fun! 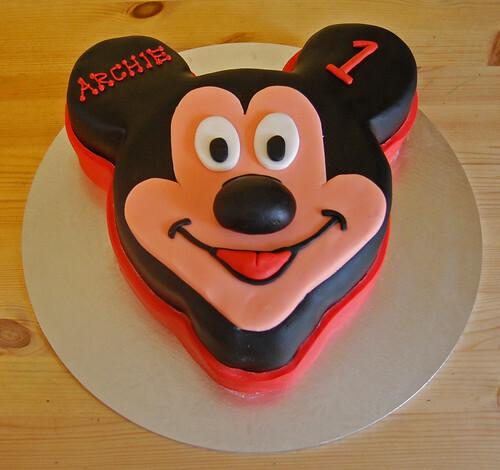 Who could fail to be charmed by the Mickey Mouse Cake? From £70.